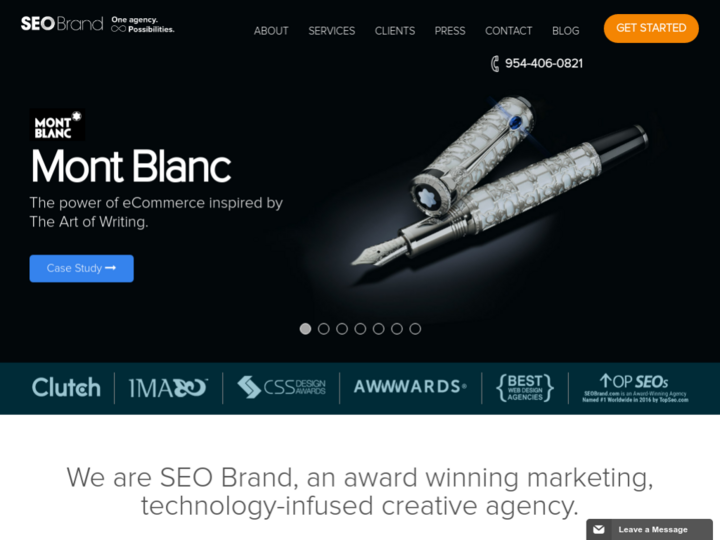 SEO Brand is a busy, interactive marketing firm with over a decade’s worth of business experience in internet marketing services as well as program integration. Our award-winning business stands at the forefront of all merging trends in digital marketing. Very happy with this company. 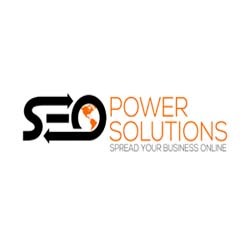 We have been with them since 2009 and they are pretty much a partner in our business. I would refer them to anyone and encourage businesses that are considering them to contact me for a personal recommendation. Found them to be very responsive and professional. My most horrible experience working with any SEO company. Stay very far away from Michael Salvaggio... con-artist extraordinaire.